Since 2003, Lush Green Landscapes has been providing landscape design and installation services in Grand Junction Colorado and the surrounding areas. From flowerbeds and plantings to patios and firepits, we can help you obtain the landscape of your dreams. We have the talented professionals and equipment needed to create your outdoor oasis. Our team is sure to consider every detail of your project so nothing is overlooked and that your landscaping project looks perfect after the installation is complete. We use flowers, shrubs, trees and hardscapes that compliment the property giving your home or business a distinct appearance. 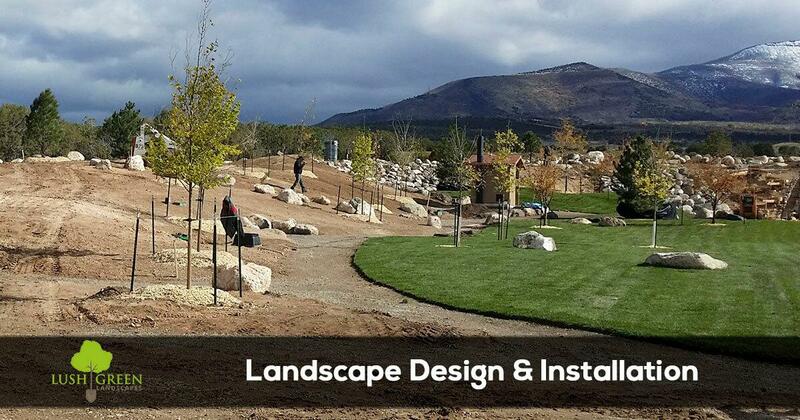 If you have any questions about Lush Green Landscapes landscape installation and design services contact our office at (970) 201-1967 today. 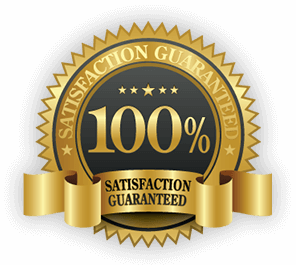 We are always happy to discuss ways to improve your lawn and landscape.